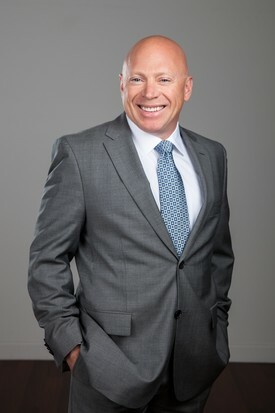 Dr. John J. Millette received his Bachelor of Science degree from Boston University and attended Tufts University, where he received his Doctorate of Dental Medicine degree. Dr. Millette is a Fellow in the Misch Implant Institute, a Fellow in the International Congress of Oral Implantology and a Fellow of the International College of Dentists. Dr. Millette successfully completed a mini-residency through Tufts University for Tempromandibular Joints. He is also certified in CAD/CAM technology, receiving certifications for use of both CEREC and E4D fabrication and milling units. Dr. Millette is a member of the American Dental Association, the Massachusetts Dental Society, the Worcester District Dental Association, International College of Oral Implantology, Leicester Business Association and the Worcester Chamber of Commerce. Dr. Millette is the proud Director, President and Treasurer of the Tufts University of Dental Alumni Board. Dr. Millette has been honored by many different organizations throughout the years, including the Diocese of Worcester as an Annual White Mass honoree recognizing the many years of free dentistry provided to the McCaully Nazareth Home for Boys. Dr. Millette founded Leicester Dental Associates in February 1992. Professionally Dr. Millette has started a new pathway. He will now move full time into administration of the three practices. He will focus on mentoring our doctors and other team members. He looks forward to implementing more technology into our practices and will focus his energy making certain that we continue to be an exceptional practice for you and your family. 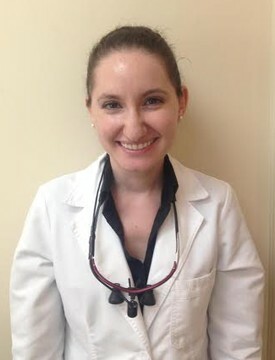 Dr. Jonila (Pishtari) Buzzell is a Worcester native who graduated from Boston University with her Bachelor of Arts degree in Chemistry and went on to attend Tufts University, where she received her Doctorate of Dental Medicine. In 2013, as a credit to her commitment to the field of dentistry and her passion to help her patients, Dr. Buzzell was awarded the Clinical Excellence and Patient Care Award for her exemplary patient care. As an active and engaged member of the dental community, Dr. Buzzell is a member of the American Dental Association, Massachusetts Dental Society as well as the Worcester District Dental Association. In order to help raise awareness on the importance of dental hygiene to kids with disabilities, Dr. Buzzell volunteers her time with organizations such as the Special Olympics. Dr. Buzzell strives at providing a positive dental experience for all her patients and takes great personal satisfaction in seeing her patients leave with a smile. In addition to English, Dr. Buzzell is fluent in Albanian.